Help your families find more resources. 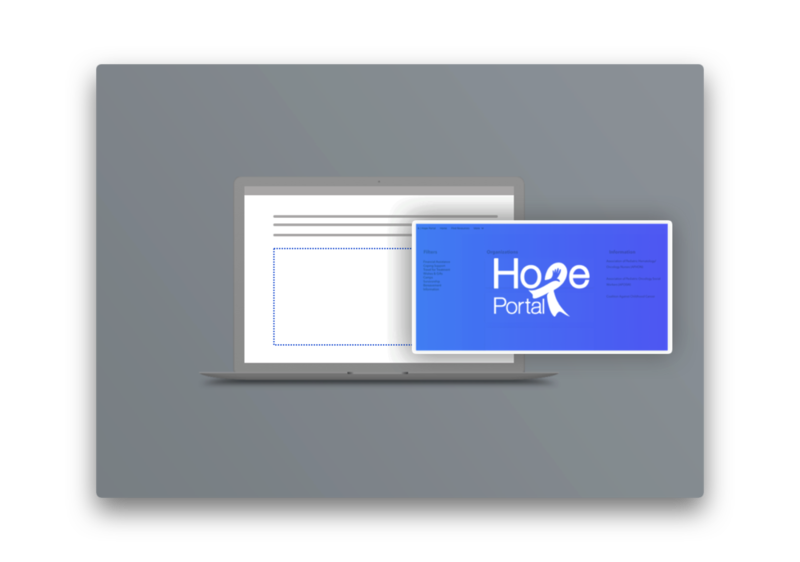 Embed Hope Portal On Your Website! Give your patient families a way to find more support resources when they need it.